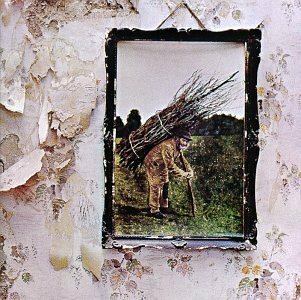 The first image on the page is for Led Zeppelin - Led Zeppelin IV (Zoso), followed by the original. Also check out the most recent parody covers submitted to the site. Dude, for a second there I thought that was a picture of 9/11. It's a picture of the smoke rising over Hemel Hempstead (the only link to the album above is the parody I wrote to Stairway to Heaven, and posted them at the same time). I quite liked the effect of smoke escaping from the picture frame, though. LIKE THAT PICURE LOOK SOOO SWEEET WEN U R HIGHH.